which set is your favourite. that would be perfect for children who love animals or as an addition to any nursery. Or what a precious baby shower gift they would make! and I can totally see why...how cute are these?! 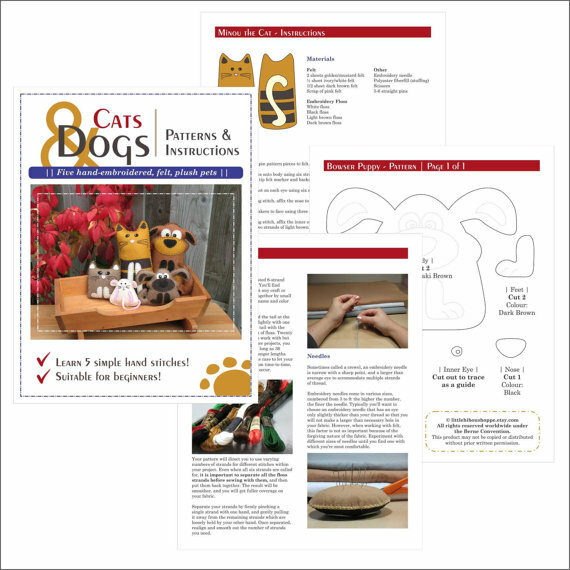 they are also the perfect project for beginners. This giveaway is open until 9pm EST on Sunday June 24.
announced on Monday, June 25. 26 comments on "Giveaway - Little Hibou Shoppe"
I love them all!! 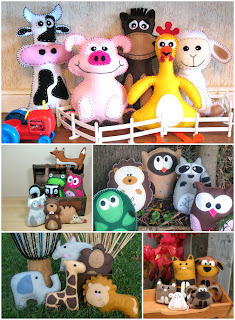 Maybe farm animals or the set with the owls...all so cute! So cute! I love the Forest set. That fox is adorable! They are all crazy cute but the woodland forest animals are my favorite! I *like* your FB page! The Safari animals are my fave! Liked the Hibou Shoppe on FB! Love these, liked your page and Hibou's on FB. My fav is the woodland characters!! What a great giveaway! I love the farm animals. I like you on facebook.Thanks for the chance to win. I like Little Hibou Shoppe on facebook.